on Tuesday, 7 January 2013. 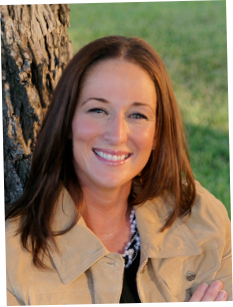 Jessica, from all of us, I'd like to thank you for visiting us during your pre-launch blitz for Back To You and our January Book Blitz. You're our first "official" author to stop by and we couldn't be happier to have you here today! the very first time and everything is new? Why? Patrick swallowed and looked away. “He refused to drag you into this,” he said quietly. 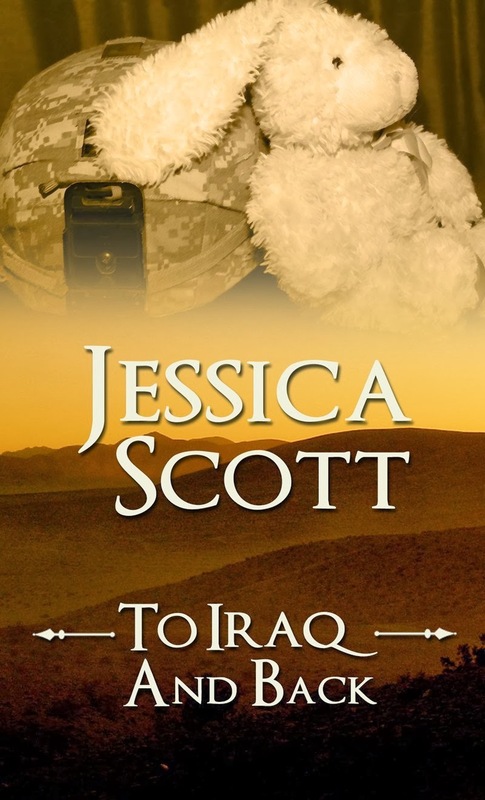 I know that after reading Jessica Scott's Coming Home series I wanted to know more about what she experienced in the military. If you're interested too, Scott recently published a compilation of her blog posts entitled TO IRAQ AND BACK. My name is Jessica Scott. I am a soldier. I am a wife. I am a mother. There are many stories from the Iraq War, but this one is mine. In 2009, Army second lieutenant Jessica Scott deployed to Iraq as part of Operation Iraqi Freedom and Operation New Dawn. It was a year of many firsts. This is the first person journey through a combat tour in Iraq, through being a woman in the army and learning to be an officer in the unforgiving environment of a brigade combat team. This is the journey of a writer, learning to find her voice. This is the journey of a mother, confronting the emotions of leaving her children. This is the story of an inexperienced lieutenant, growing into a leader. Ride 2 Recovery, produced by the Fitness Challenge, a (501C3) in partnership with the Military and VA Volunteer Service Office to benefit mental and physical rehabilitation programs for our country’s wounded veterans and healing heroes that features cycling as the core activity. Held in partnership with the Fitness Challenge Foundation, R2R raises money to support cycling programs at military and VA locations around the U.S. to help healing heroes overcome obstacles they face. Cycling is important part of the recovery process because it’s an activity that everyone can do, no matter the disability and cycling helps speed up the recovery process. Wounded Warrior Project's mission is to foster the most successful, well-adjusted generation of wounded service members in our nation's history. It has a three-fold purpose: to raise awareness and enlist the public's aid for the needs of injured service members; to help injured service members aid and assist each other; and to provide unique, direct programs and services to meet the needs of injured service members. 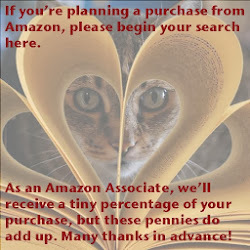 *Thank you, Jessica Scott, for suggesting these! A by-the-book captain with a West Point background, Captain Evan Loehr refuses to mix business with pleasure--except for an unguarded instance years ago when he succumbed to the deep sensuality of redheaded beauty Claire Montoya. From that moment on, though, Evan has been at odds with her, through two deployments to Iraq and back again. But when he is asked to train a team prepping for combat alongside Claire, battle-worn Evan is in for the fight of his life. Strong, gutsy, and loyal, Captain Claire Montoya has worked hard to earn the rank on her chest. In Evan, Claire sees a rigid officer who puts the rules before everything else--including his people. When the mission forces them together, Claire soon discovers that there is more to Evan than meets the eye. He's more than the rank on his chest; he's a man with dark secrets and deep longings. For all their differences, Evan and Claire share two crucial passions: their country and each other. Sergeant First Class Shane Garrison has spent a year recovering from his combat injuries. A year spent in the arms of the woman of his dreams. But loving Jen comes with a price: every time he touches her, he faces the uncertain fear that loving her might mean losing her forever. Jen is a breast cancer survivor and with Shane, she’s found a man who loves her despite her scars. But her scars may be too much for their love to survive. As their love grows, so does the risk to Jen’s life. And Shane must make the toughest decision any man can make to save the woman he loves. There's nothing in the world Army Sergeant Vic Carponti loves more than his wife and his country. Smart-mouthed and easy tempered, he takes everything as a joke . . . except his promise to come home to his wife, Nicole, for Christmas. As he prepares to leave for his latest deployment into Iraq, Vic will do everything he can to shield his beautiful, supportive wife from the realities of war . . . and from his own darkest fears. 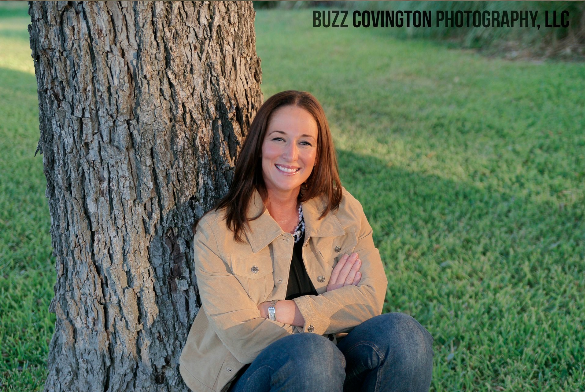 As a career army wife, Nicole Carponti knows just what to expect from her husband's tour of duty: loneliness, relentless worry, and a seemingly endless countdown until the moment Vic walks through the door again. But when the unthinkable happens, Nicole and Vic's bond is tested like never before and changes everything they believe to be true about the power of love and the simple beauty of being home for the holidays.